Learn About Our New LED Hardwax Oil Finishes! Looking for a real hardwood floor? 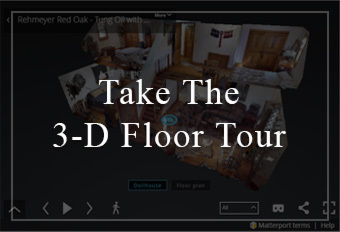 Take A 3-D Floor Tour! "This floor was made for My house". "This floor was made for Me". - Do you have a dream floor? "Rehmeyer Wood Floors are like art that you can walk on." Start Designing Your Rehmeyer Floor Today! 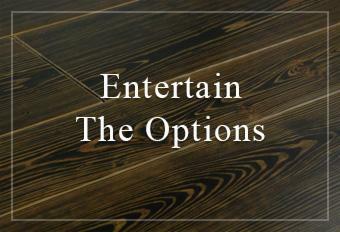 What flooring options will you choose? All are beautiful. None are the same. Every detail of your home deserves the highest level of attention and your hardwood flooring is no exception. At Rehmeyer Wood Floors our goal is to combine traditional craftsmanship with state-of-the-art technology to create a custom hardwood floor that truly complements your home. Our floors are made one at a time to customer specifications. Many have said that our floors are more like art than flooring. While pictures are worth a thousand words, to truly experience a Rehmeyer floor it is best to see one in person. We invite you to visit our mill and showroom in historic Shrewsbury, PA. 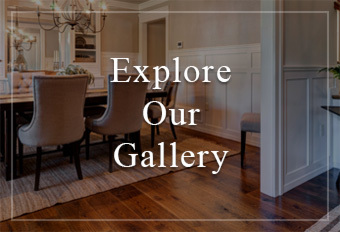 If you’re not in the area, we encourage you to explore our gallery, take a 3-D tour of an installed Rehmeyer floor and check out our custom hardwood flooring options page. Please feel free to contact us with any questions or to request a quote today. Go ahead. 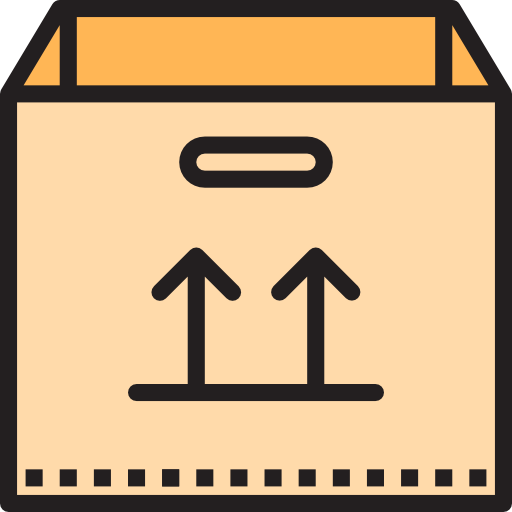 Tell us what you want.